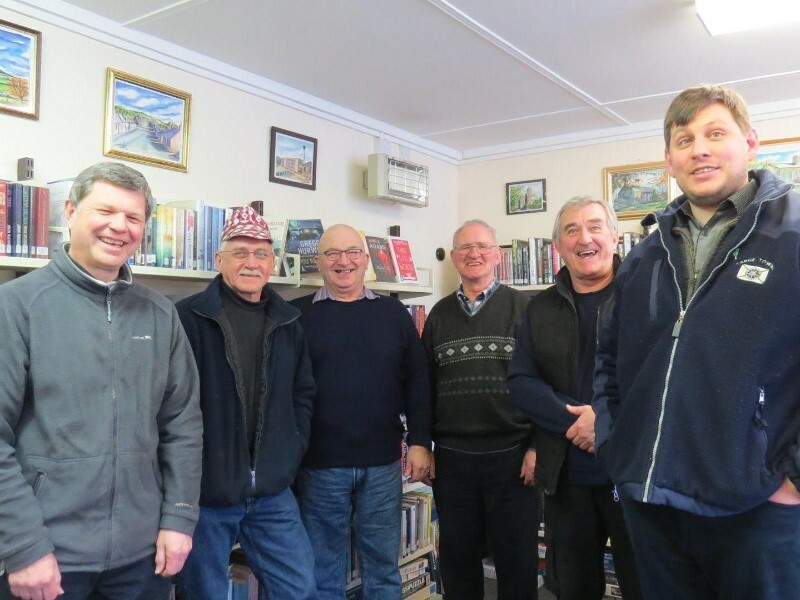 For the full story of how this happened, and much more on the history of the village and surrounding Parish of Marnoch, visit History. For more in depth information visit the Virtual Museum. 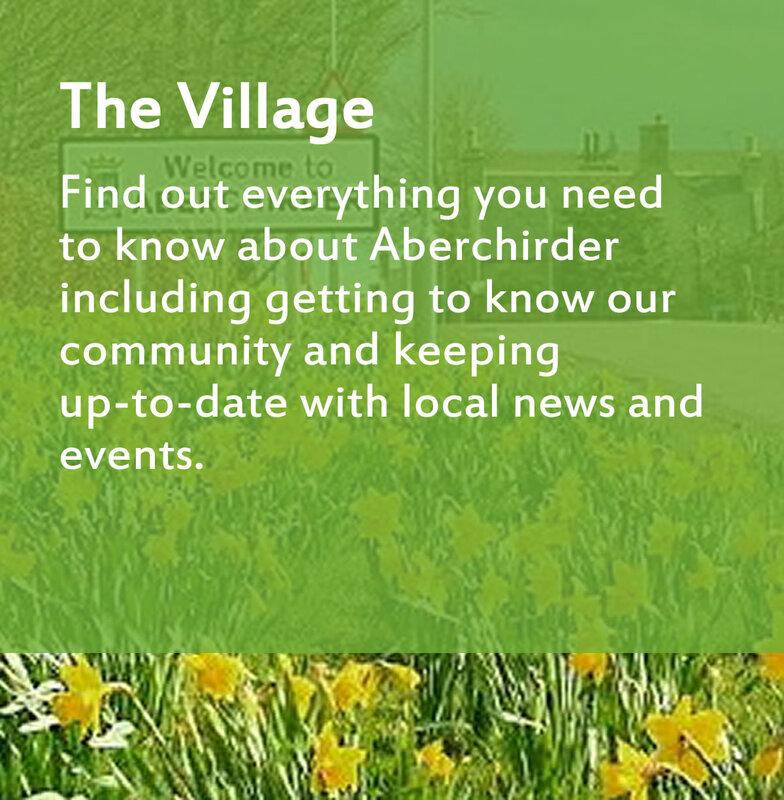 Our website also offers you information on local businesses and services, community groups, events and activities. 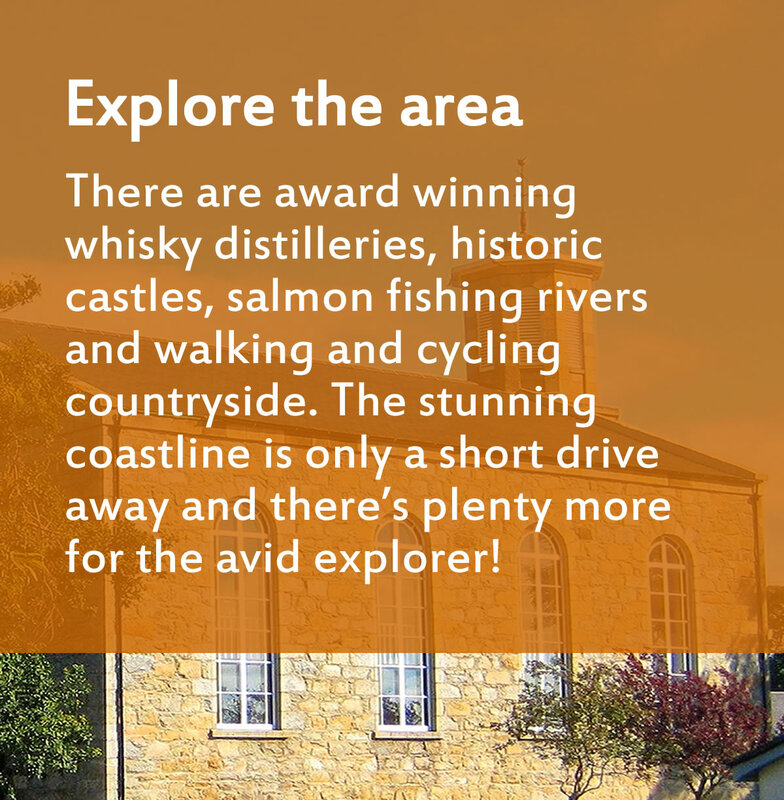 We hope you will be inspired to visit our historic planned village, located in the attractive North-east of Scotland countryside. 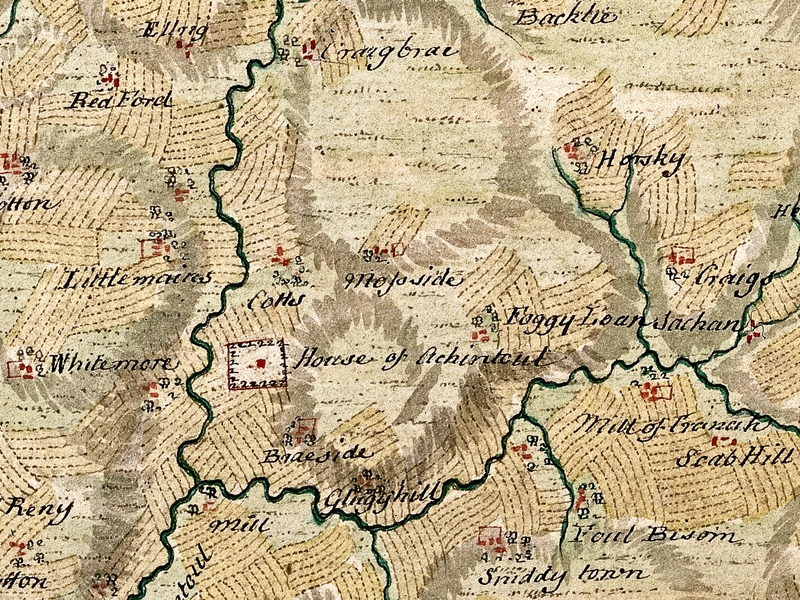 When Alexander Gordon, the laird of Auchintoul, decided in 1764 to found a planned village he selected a spot at the south end of Auchintoul Moss. 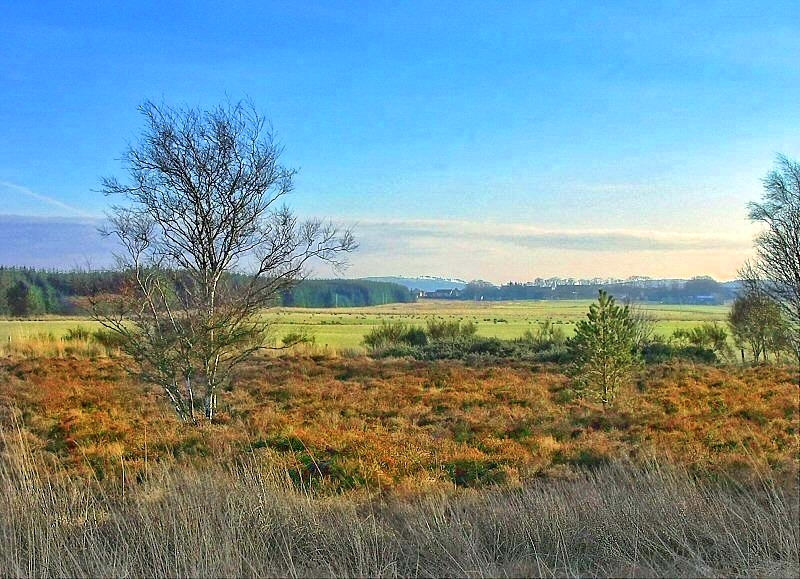 Here there was a fermtoun called Foggieloan (from two Gaelic words foidh (peat moss) and lòn (meadow), so Foggieloan means peaty or boggy meadow), so he gave his village the same name. In 1799 the estate was bought by John Morison of Bognie, who renamed it Aberchirder after the Thanes of Aberkerdour who lived at Kinnairdy Castle overlooking the River Deveron in earlier times. 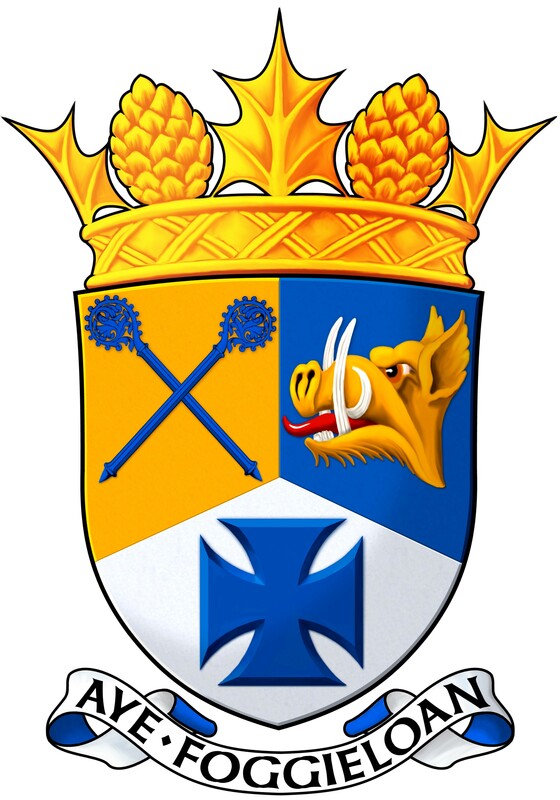 However, the popular name of Foggieloan – often shortened to Foggie – has survived for over two centuries, and has been incorporated in the motto of the coat of arms. 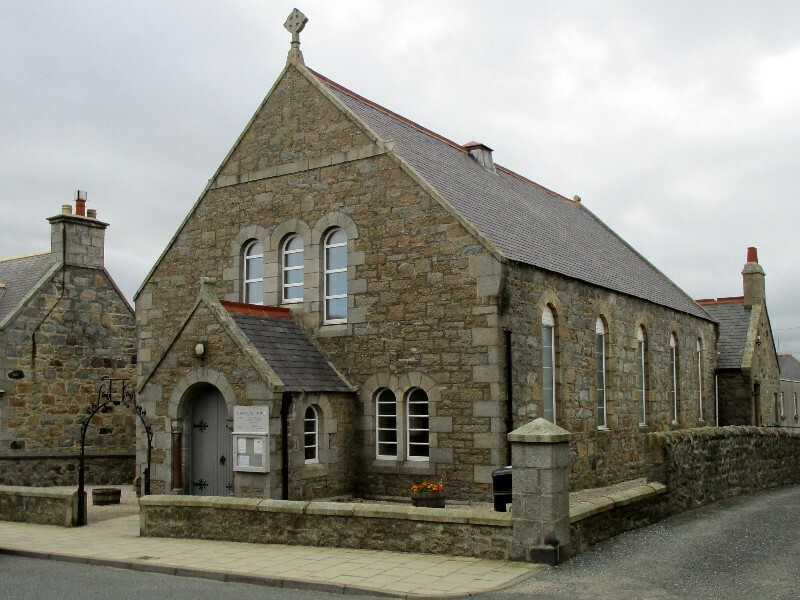 You can find out more about the names Aberchirder and Foggieloan in the Virtual Museum. If you are researching your family history, we cannot help directly with archive documents but see our Genealogy Links for those that can. 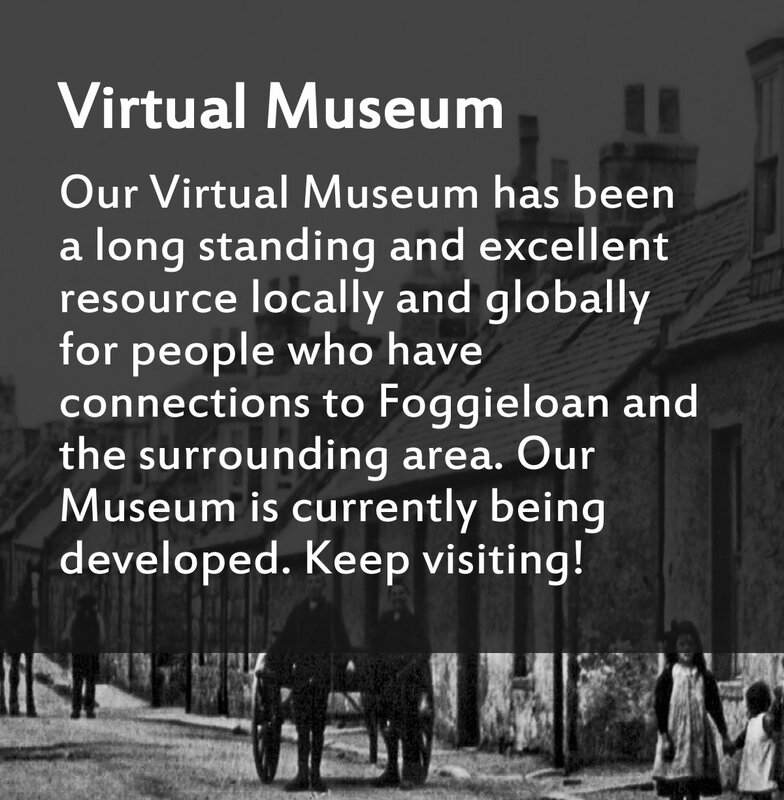 You can also explore our Virtual Museum to uncover much of the heritage of Foggieloan. The museum includes a Picture Gallery where hundreds of old photographs are stored, and a Picture Postcard Collection where many more 20th Century views are to be found. Please note the museum is currently undergoing development. We welcome contributions of photos and information, old and new, to help us to develop our website. Please contact us if you feel you can be of assistance. Thank you! 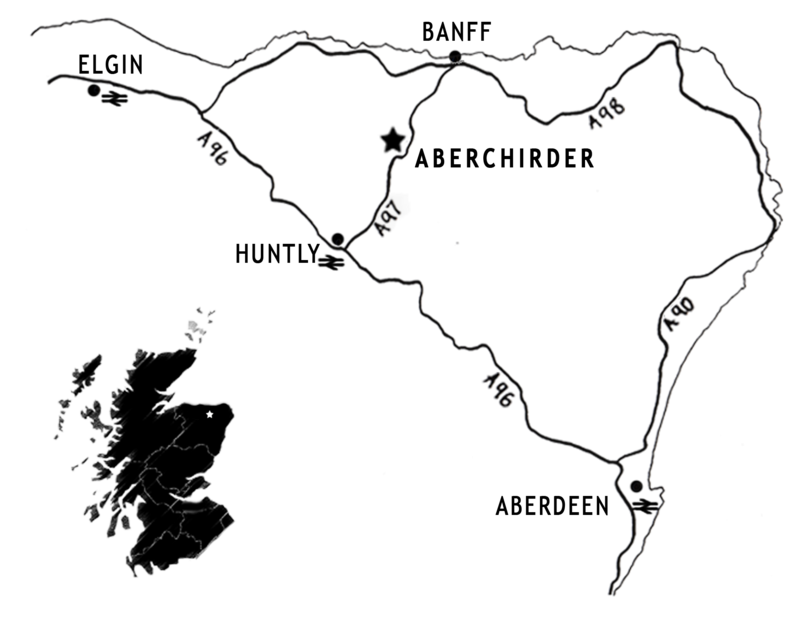 Aberchirder lies on the A97 midway between Huntly and Banff. It is easy to find from all directions, but note that the nearest dual carriageway from the south ends at Inverurie and there are none in any other direction. The winding roads, together with sometimes heavy rural traffic, mean you should aim to average 40 mph at best! 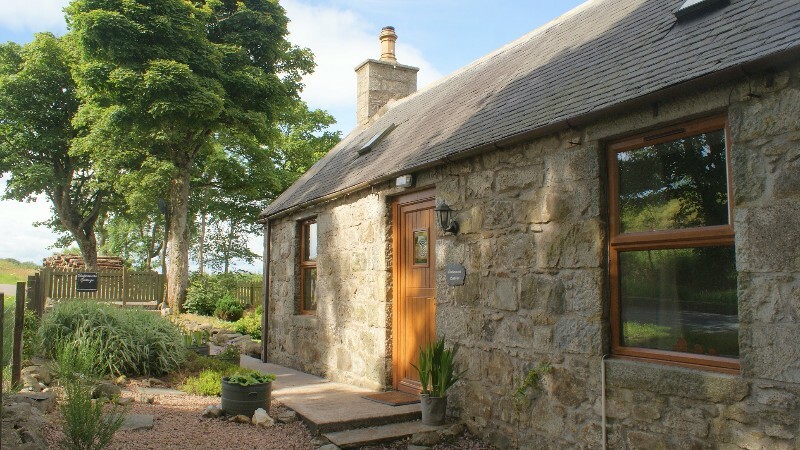 Visit our Directory to find hotel, B&B and self catering accommodation in the immediate area. 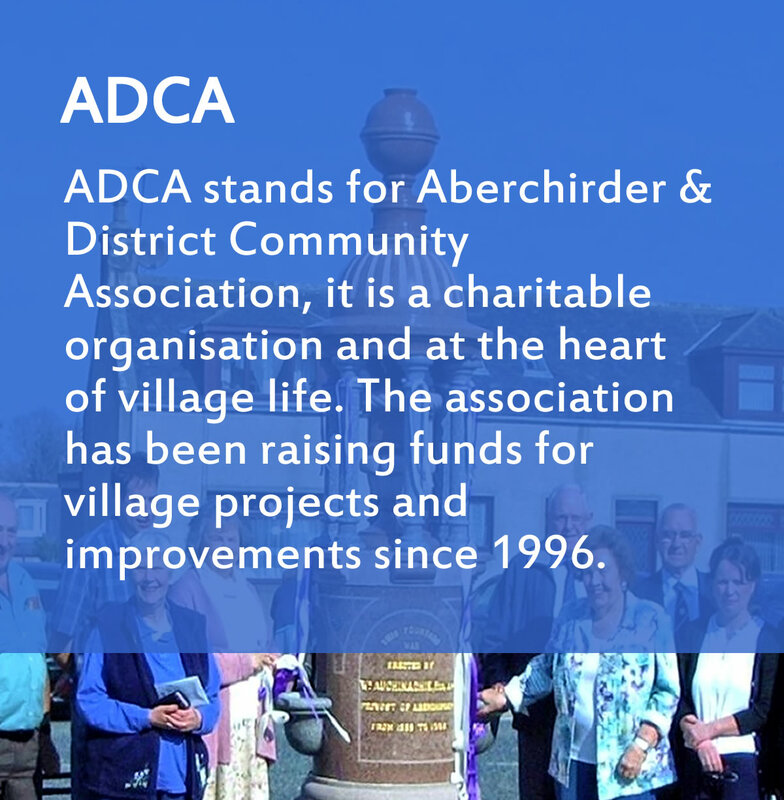 regulated by the Scottish Charity Regulator (OSCR), Scottish Charity No. SC048579.